Innovation is the excellence of automobile manufacturers, it will not be wrong to say that it is the simple success formula and no one can climb the ladder of success without following steps of innovation. 2013 Chrysler lineup is the best example of innovation implementation and you will notice that theme of technological innovation has been beautifully translated in the whole lineup. 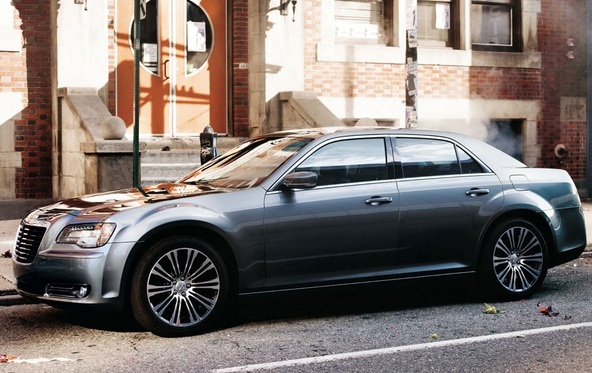 2013 Chrysler 300 Sedan is powered by 3.6 L Aluminum Pentastar V-6 engines. 8-speed automatic transmission is standard for this Powertrain. This Powertrain delivers 31mpg on the Highway. Power operated Front seats that can be adjusted to 12 comfort positions. 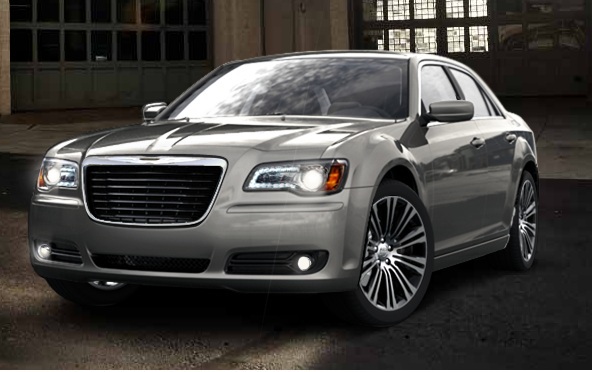 2013 Chrysler 300S is also powered by 3.6L Pentastar V6 engine. This powerful engine is based on some state-of-the-art technologies and delivers Horsepower of 300hp and torque of 264 ft-lb. 8-speed automatic transmission is also standard on this model. 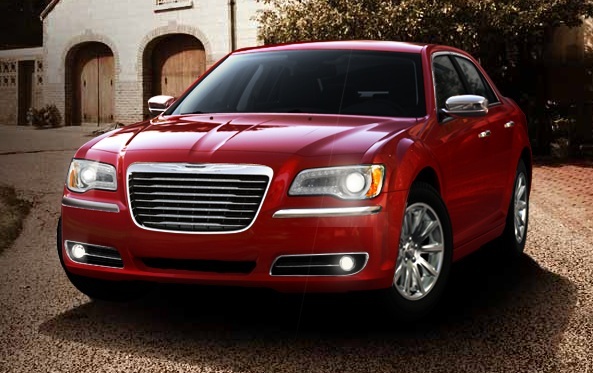 2013 Chrysler 300C is luxury vehicle, among all the models this is known as fuel efficient. Power to its engine is provided by Pentastar V6 engine that is available with standard option of 8-speed automatic transmission. It delivers mpg value of 300 on the high which is great for vehicle of its kind. Power operated driver/front passenger seat that can be adjusted to12 flexible positions. 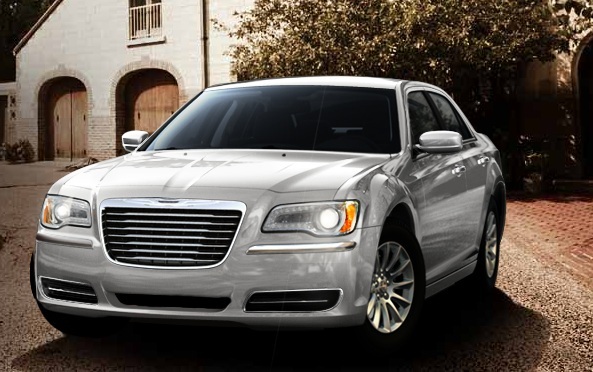 You can also get 2013 Chrysler 300C Series in 5.7L HEMI engine with 8-speed transmission. Golden feature of this option is its “Fuel Saver Technology” that marks it as fuel-efficient Sedan. 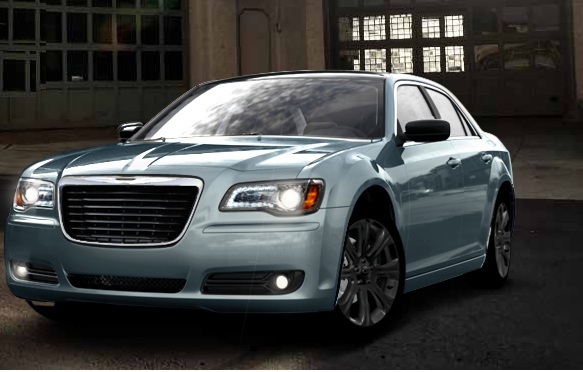 2013 Chrysler 300 Glacier is also available with option of 3.6L V6 Pentastar engine, 8-speed automatic transmission is also standard on this model. Cold air induction system is standard for this model. Chrysler 300 Glacier is also known as fuel economical model, its mpg value for city and highway is 18mpg and 27mpg respectively. Power operated 12-way adjustable driver/front passenger seat. Awards and certificates guarantee the quality and performance of vehicles. If you are planning to buy Chrysler 300 you will be excited to know that Insurance Institute for Highway Safety has awarded Chrysler 300 with “Top Safety Pick” Award.